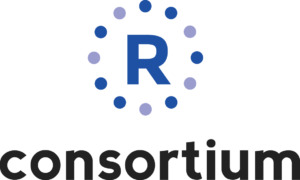 Other: I have worked with R in the field of supervised learning. Our task was to predict and classify the data after passing them through various steps including data preparation (for pre-processing), data modelling and finally evaluating the data by fitting a model. Interests: I’m interested in developing novel statistical methods to address scientific questions related to the environment. My applications areas include climate, weather forecast, and veterinary. My dissertation was about spatiotemporal modeling, variable selection and Bayesian model averaging, but I have also worked in other projects applying non-spatial variable selection methods, functional data analysis and other tools to construct and evaluate forecasting models. R-Packages: I’m the author and maintainer of R package called prepdat: Preparing Experimental Data for Statistical Analysis. 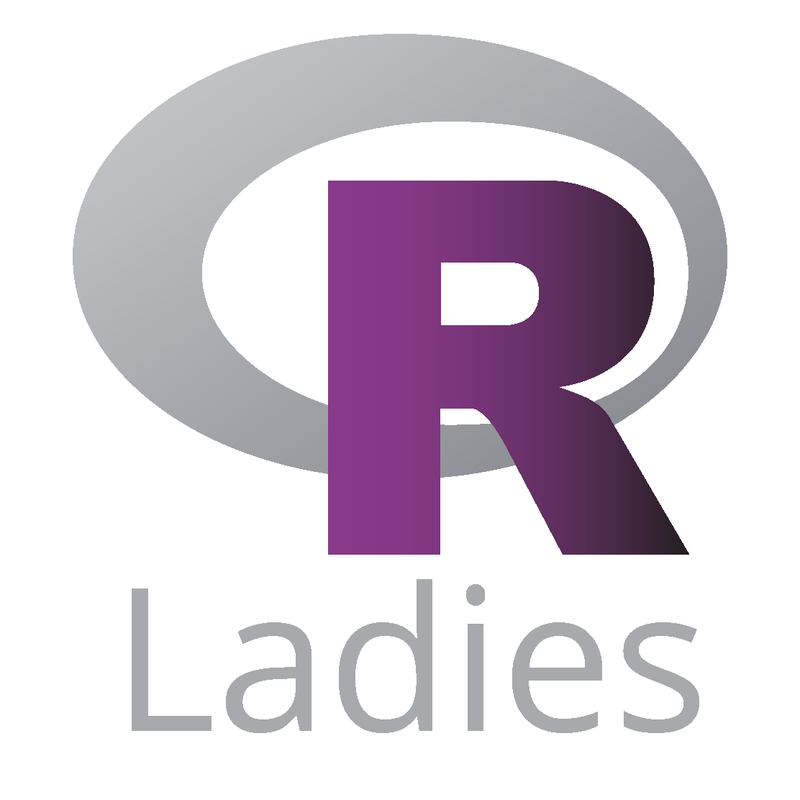 R-Groups: Our aim is to teach basic and intermediate R to young biologists at the Lebanese American University. We hope that one day we could reach scientists/students/professionals from all across Lebanon. I use R for sports/betting analytics as well as strategy analysis for competitive video games using statistics and machine learning. I developed several Shiny applications and dashboards for the clients to use to aid their decision making.